Seaway Hyundai is backed by H-Promise, our Certified Pre-Owned Program designed to help you purchase with full, uncompromising confidence. With H-Promise, you will be at ease knowing your vehicle has received superior service and meticulous attention to detail. 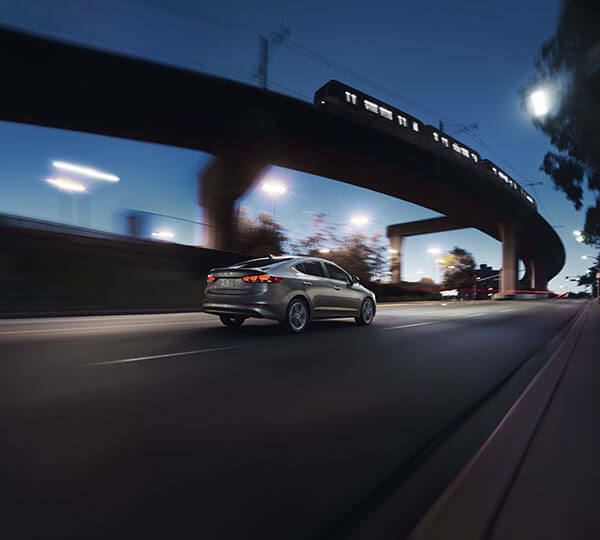 It is our pledge to never compromise your confidence in a Hyundai Certified Pre-Owned vehicle, but to deliver you one that comes with the peace of mind you deserve. After all, you’re not just buying a pre-owned vehicle, you’re buying pre-owned Hyundai quality. That’s the H-Promise. Preferred Financing Rates As Low As 1.9 % On Select Models. 3 Month Trial Subscription Of Sirius Xmtm Satellite Radio. Vehicle Exchange Program: Bring It Back To Your Dealer Within 30 Days/2000 Km And Exchange It For A Vehicle That Better Fits Your Needs.